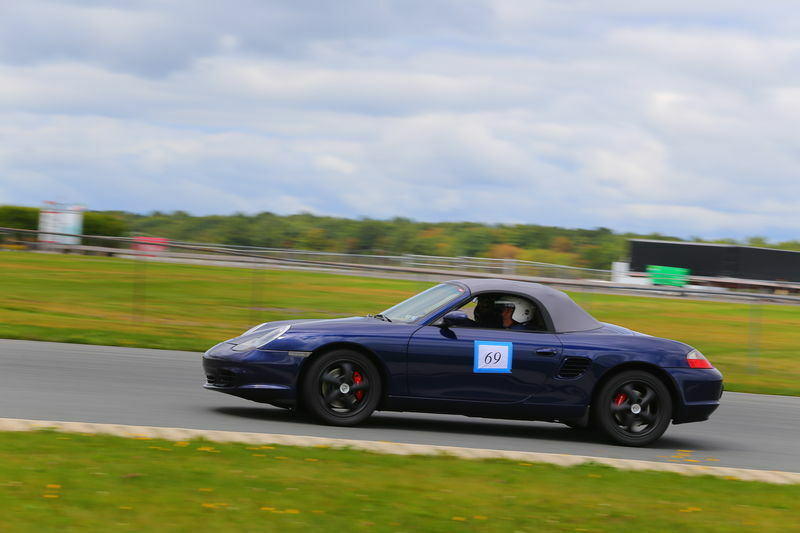 I will be heading to Pocono International on Friday to participate in my first DE with my 04 986 S. Our chapter is celebrating it's 60th anniversary with 3 days of DE and 2 days of AX all on the track. Friday's course is a 3.5 mile layout. By the looks of the course it will be a memorable experience. I hope Friday will be good practice for the weekend of AX. You will have a great time, enjoy! Awesome! Be sure to post up your experience and any photos or video! You missed an epic weekend. DE was available for 3 days & AX for 2 days. I did DE on Friday and AX on Sat and Sun. 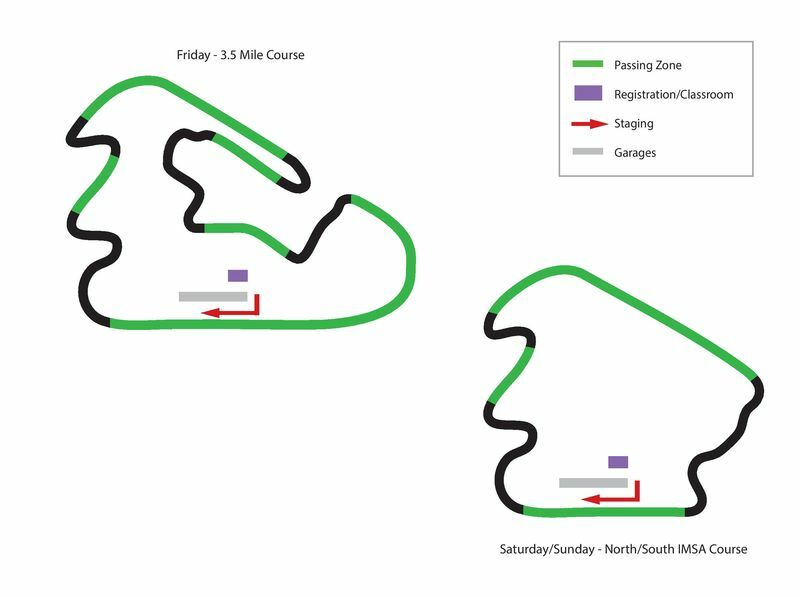 Friday's 3.5 mile layout was so much fun, only lost it one time on the hair pin in the first session. Did not go too far into the infield. 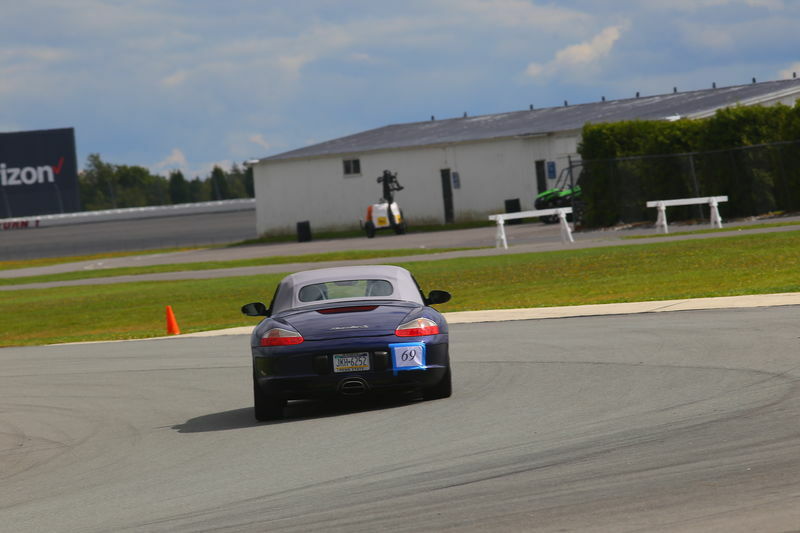 AX was on a mile long road course. 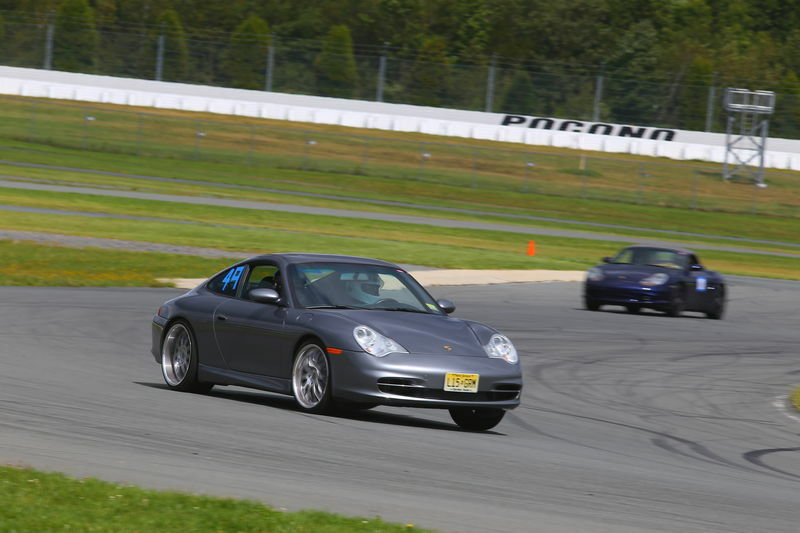 Utilizing the East course at Pocono. Also, I must comment on my instructor, Dave S on Friday. He was great and he taught me a lot that I was able to use on Saturday and Sunday. Here are some photos from Friday's DE. Next post will be from the AX on Sat. Looks like a great event. What did you learn? 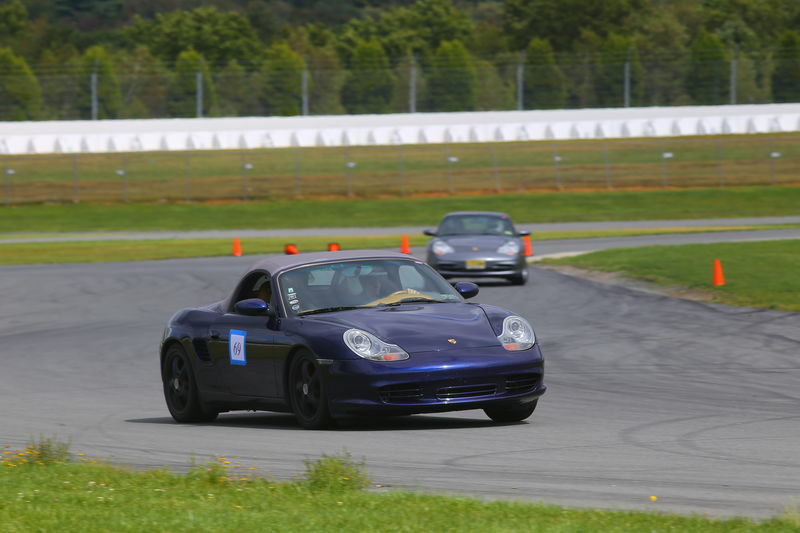 The most important items I learned were (1) how and where to brake and (2) how to better set myself up for entering, apexing and turning out of corners. Still need to work on looking ahead and not being reactive. All times are GMT -8. The time now is 08:16 AM.